As prescription costs continue to spiral out of control many organizations are looking for ways to provide relief for their members or employees - and their families. The Agelity Discount Prescription Drug Program does just that! 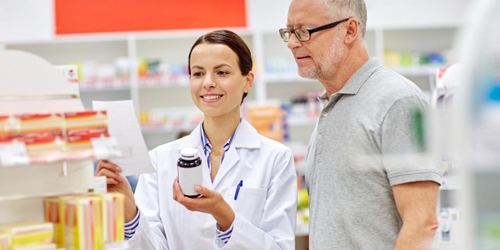 The Agelity program boast one of the largest pharmacy discount network in the country with well over 63,000 participating pharmacies including just about every major pharmacy chain from CVS to Wal-Mart. Agelity didn't stop there however, our pharmacies are contracted to deliver some of the highest discount rates in the industry.